Intel is trying to make a name for itself in the mobile industry which is why it is important to know who put together the phone. If Intel put the phone together itself, it could have some major ramifications. 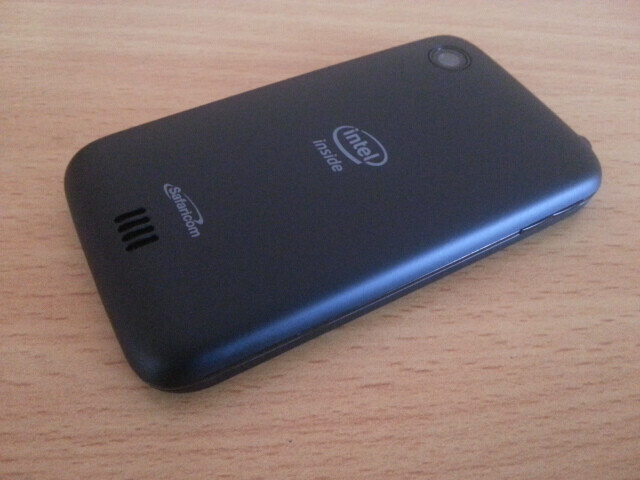 Intel says that the device offers fast web browsing, strong multimedia capabilities and great Android app experience. 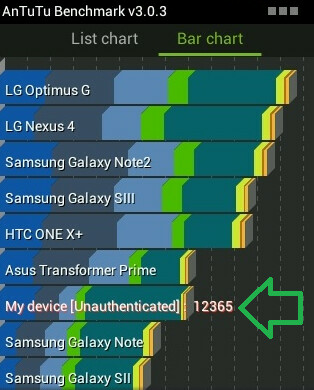 The Yolo actually outperformed the original Samsung GALAXY Note on the AnTuTu benchmark site. 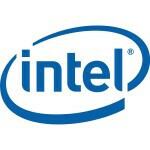 This could just be the beginning of Intel's major push into mobile and it could be an interesting ride. WOW! Look at the performance of that darker green bar! That's the 3d graphics bar. In other words it's good at those. when will it be available for sell?? Because it was made by lava ,why the hell did intel chose the worst manufacturer to debut such a good chip?? Lava xolo x500 has been announced in India, it is more or less the same as yolo. There are very less genuine phone manufacturers in India most of them get it manufactured by a Chinese company and sell them under their name. 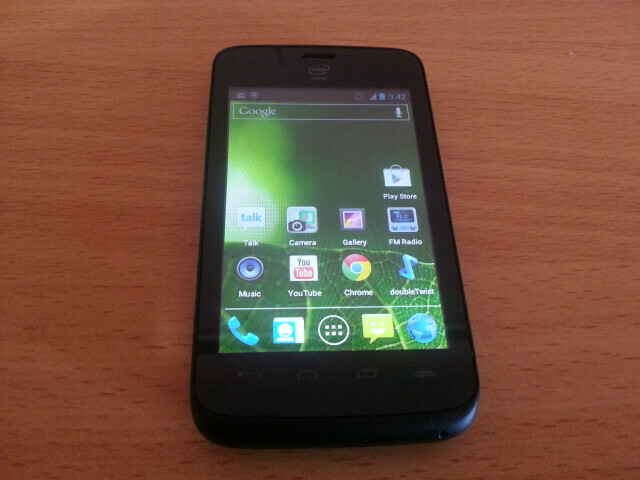 I would have bought xolo x 900 if it had expandable memory and removable battery. very very interesting move by intel..but i thought that the yolo phone was a phone by another company? they should change that since most companies now has the "sue flu"! anyways cant wait for what more intel going to bring to the mobile market! i wish an i7 phone! WP8/9,BB10 or android(even though i dont like this) i'll try it! why is intel taking backs.. they release the first intel- base phone under the lenovo name but only made available in china... they only make few releases even though their phone chips are comparable to what ARM-base can bring... come on intel you can do better than that! you got loads of money! !